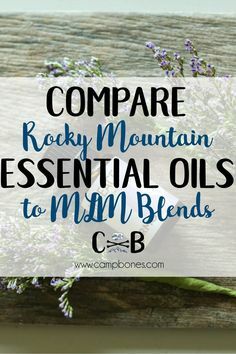 Our family exclusively uses Rocky Mountain Oils in our home. Why? 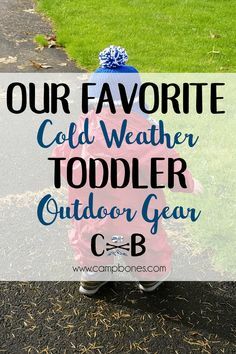 This article explains it! One of the reasons is the variety of essential oil blends to diffuse, which is the main way we use essential oils. 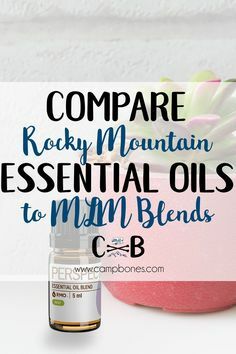 As an essential oils beginner, I appreciate well-crafted essential oil blends that make it easy for me to choose one appropriate for our household situation. 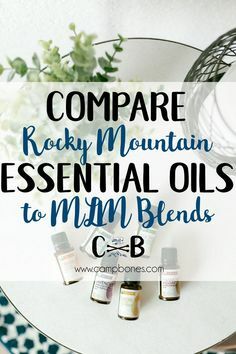 This article details our six favorite essential oil blends to diffuse from Rocky Mountain Oils. I diffuse Purify Essential Oil Blend every single day! Part of the Rocky Mountain Oils Cleaning Collection, Purify has a sharp, fresh scent that’s perfect to neutralize odors in smelly places like bathrooms, our mudroom, and the kitchen. Ingredients in this essential oil blend include lemongrass, rosemary, tea tree, lavender, myrtle, and citronella oils. It’s diffusing in my kitchen as I write this! Purify Essential Oil Blend is $19.95 for a 15ml bottle, and a few drops of the strong scent can go a long way. Aside from diffusing, it’s also appropriate for household and topical use when applied with a carrier oil. It’s comparable to Young Living Purification and DoTerra Purify blends. Immune Support Essential Oil Blend is in our main household and bedroom diffusers almost non-stop during cold and flu season! Part of the Rocky Mountain Oils Wellness Collection, Immune Strength is citrusy and spicy, with a homey, warming scent perfect to warm up a cold day. 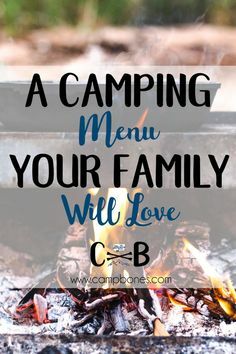 Ingredients include Clove Bud, Cinnamon Bark, Lemon Orange, Oregano, Mandarin, Thyme, Rosemary, Nutmeg, Ginger Root, and Eucalyptus citriodora essential oils. Immune Support cleans the air, supports a healthy immune system, and can give a feeling of calm and comfort. If someone has a sniffle or there’s an illness going around, I diffuse Immune Strength! A 15ml bottle is $26.95 and it’s also appropriate for household and topical use with a carrier oil. It’s comparable to Young Living Thieves or DoTerra On Guard. Stuffy nose? Enter Breathe Ease Essential Oil Blend, another oil in the Rocky Mountain Oils Wellness Collection. I love to diffuse this in Bowman’s room when has a cold. The strong, invigorating scent of menthol, pine, and citrus is perfect to help deep breaths. Ingredients include Eucalyptus radiata, Eucalyptus citriodora, Myrtle, Peppermint, Spruce, Ravintsara, Pine, and Marjoram essential oils. Breathe Ease Essential Oil Blend is $19.95 for a 15ml bottle and it’s appropriate for topical use with a carrier oil as well as diffusing. It’s comparable to Young Living Raven/R.C. and DoTerra Breathe. As part of the Rocky Mountain Oil Wellness and Skin Care Collections, First Aid Essential Oil Blend is our go-to for needing to get things done. Have 50 outfits to photograph? Trying to pound out a way-overdue blog article? Rushing to get your Christmas Cards done? First Aid, with a clean, menthol aroma, helps reduce mental fatigue, clear thoughts, and boost concentration. Ingredients include Rosemary, Tea Tree, Clove Bud, and Helichrysum italicum essential oils. First Aid Essential Oil Blend is $18.95 for a 15ml bottle and it’s appropriate for household and topical use with a carrier oil. Topicly, it’s notably great for hair, skin, nails, and reducing the appearance of scars. It’s comparable to Young Living Melrose or PanAway. Doesn’t everyone want their bedroom to be an oasis? How about a Sweet Oasis? This is my pick for the overnight blend in our bedroom. Sweet Oasis Essential Oil Blend is a bright but warm blend. It’s a peaceful aroma that invites serenity, and I have to be honest, I have a hard time sleeping without it anymore! Part of the Rocky Mountain Oils Mood Collection, ingredients include Copaiba, Cedarwood, Lime, Lavender, and Basalm of Peru essential oils. 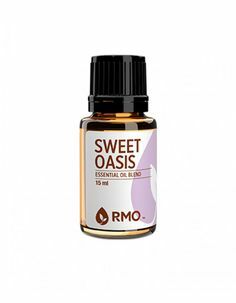 Sweet Oasis Essential Oil Blend is $24.95 for a 15ml bottle and it’s appropriate for topical use with a carrier oil as well as diffusing. Listen, there’s not much about getting a three year old to bed at night that’s tranquil – so why not invite some tranquility into that space with Tranquility Essential Oil Blend? This is our pick for Bowman’s room overnight. It has a warm, floral, calming aroma, and I hope that continued use will have the sleepy effects on Bowman that Sweet Oasis has on me! 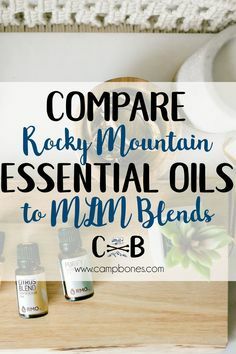 Also part of the Rocky Mountain Oils Mood Collection, ingredients include Orange, Tangerine, Patchouli, Lime, Blue Tansy, Ylang Ylang, Lavender, and Citronella essential oils. Tranquility Essential Oil Blend is $27.95 for a 15ml bottle and it’s appropriate for topical use with a carrier oil as well as diffusing. It’s comparable to Young Living Peace and Calming or DoTerra Serenity. 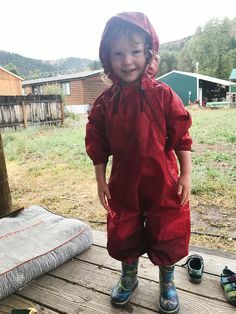 Why did we choose Rocky Mountain Oils for our home? 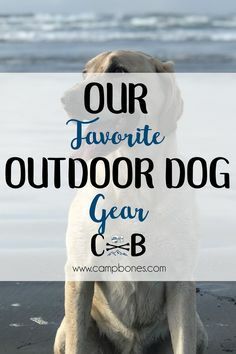 Find out at this article!